Wilcox Furniture is very happy to provide easy, fast, and convenient lease-to-own program that allows you to shop now and pay monthly. Whether you have no credit, low credit, or amazing credit the lease-to-own program allows you to get the furniture you want to make your home a very special place! No credit? Low credit? No Problem! Lease to own your furniture to jump start or get your credit back on track. 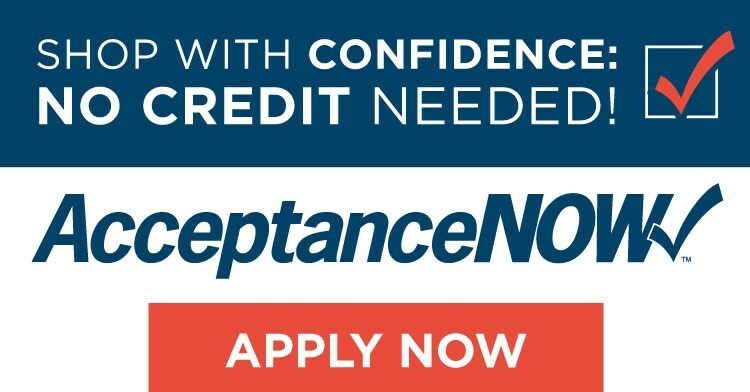 With low monthly payments AcceptanceNOW can help get you back on track with furniture that makes you and your home feel good. Stop in today or apply online!